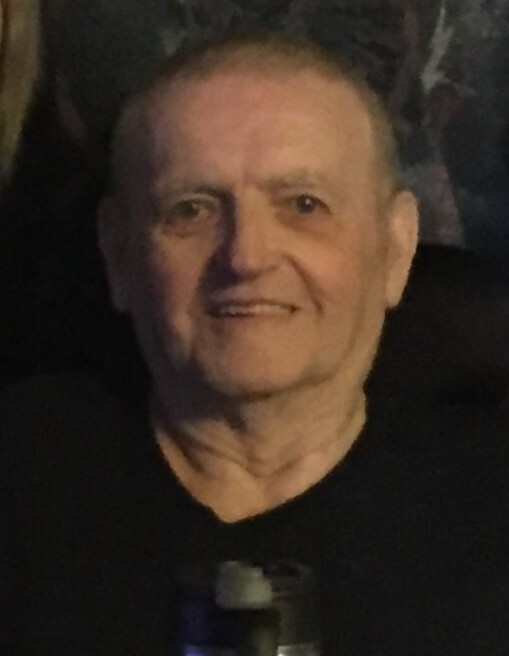 Dan "Ed" Stade, 79, of Springfield, formerly of Divernon passed away Wednesday, March 27, 2019 at Memorial Medical Center. He was born June 16, 1939 in Cameron, MO, the son of Daniel and Ruth Sloan Stade. He was preceded in death by his parents, two sisters, and one brother. Surviving are three sons, David (fiancée, Misty) Stade, Dan (Theresa) Stade and Darrell (Kim) Stade; 13 grandchildren; one sister, Jodi Robinson; several nieces and nephews. A Celebration of Life will be held from 5pm until 7pm, Thursday, April 4, 2019 at Bramley Funeral Home, Divernon.